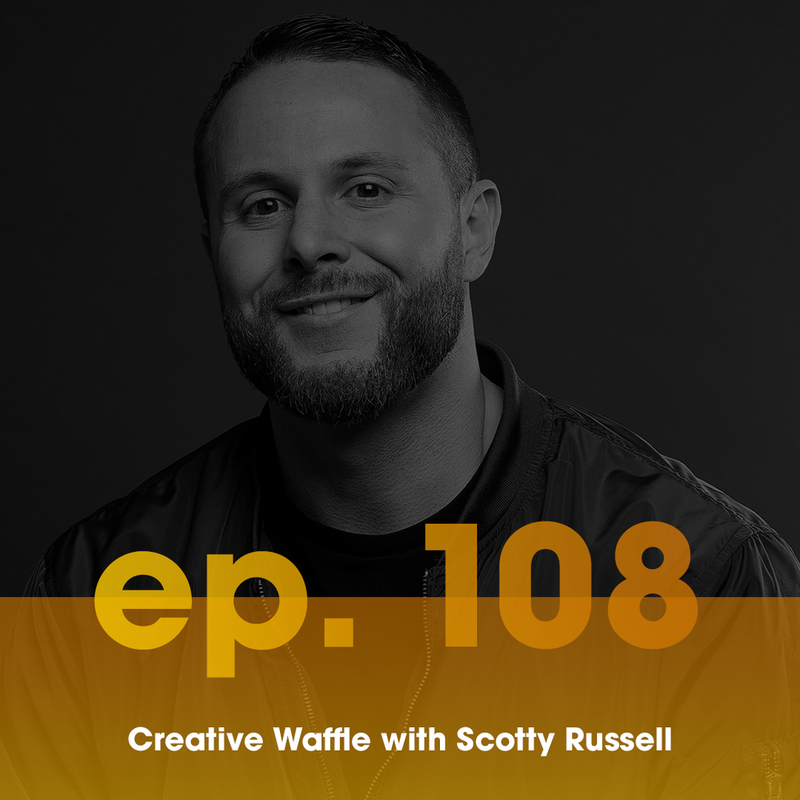 The Creative Waffle podcast is something I'm working hard on behind the scenes. It's been a weekly podcast for over 2 years, with other 100 episodes. I'm now stepping it up. From a weekly podcast to a twice weekly show with killer branding. I really wanted to give the show a high end look, we me pouring more time into the show now I felt that I needed to take pride in how it looks. So with this new more polished rebrand I hope to create a more well rounded show. Big guests, great conversations and lots of great advice shared. I'd love to know what you think of the rebrand, let me know your thoughts. Thanks for viewing.